If you've been looking at some of the Rancho Bernardo CA homes listed on the Rancho Bernardo CA real estate market, then you've probably become enamored with the many beautiful Rancho Bernardo homes for sale on the Rancho Bernardo real estate market. Although it is very important that you like the physical aspects of Rancho Bernardo homes, it is also important that you like the surroundings near the real estate in Rancho Bernardo since the entire area will be your new home. Rancho Bernardo properties are located in the northern hills of San Diego, and it is a master-planned community. The Rancho Bernardo home buyer generally moves to this area because he or she wants to be located near all that San Diego has to offer without living right inside the busyness of the city. It is located on the Rancho San Bernardo Mexican land grant that was made in 1842. For more information on the history of Rancho Bernardo, see the following resource link. 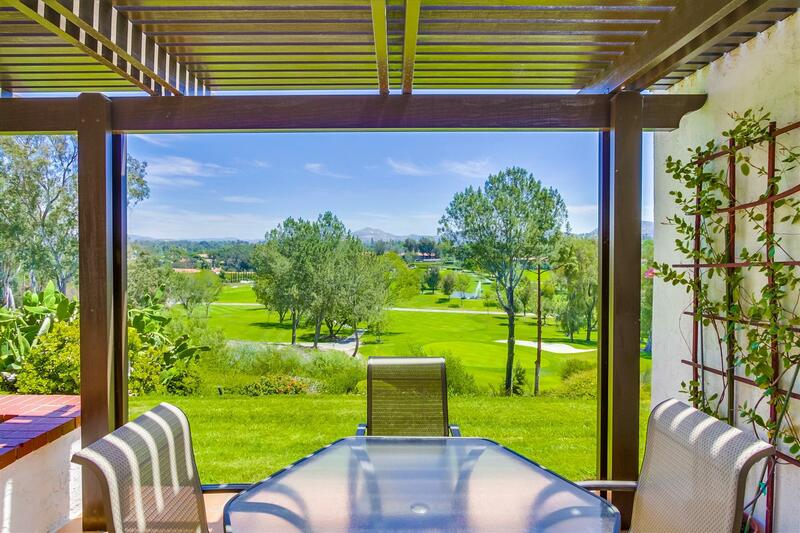 Homes for sale in Rancho Bernardo are conveniently located near many parks and other recreational areas. Some of the parks in the area include ones that feature picnic pavilions, dog walks, recreation centers and more. 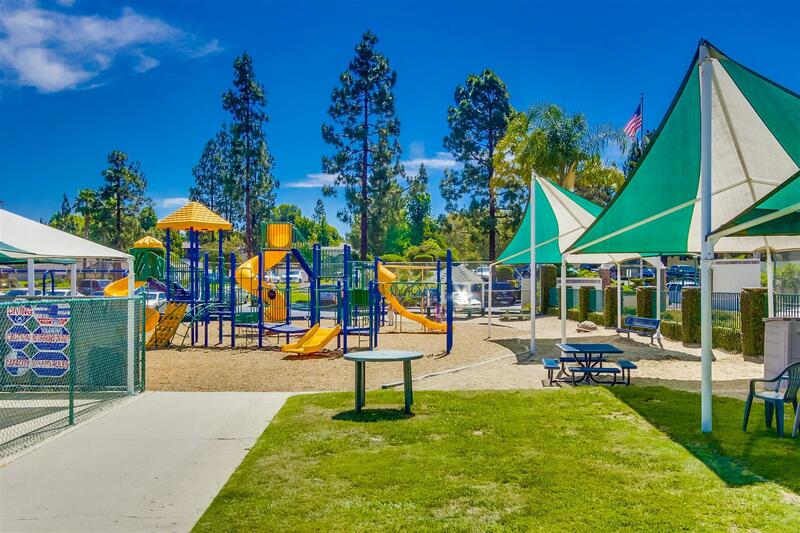 The Rancho Bernardo Recreation Center has baseball fields, soccer fields, a tennis court, lawn bowling and a playground. Webb Park features scenic beauty with park benches, grassy areas and a lake. Then, there is Rancho Bernardo Dog Walk where it's all about the pets. Any Rancho Bernardo real estate agent will likely bring to your attention the many attraction and activities there are in the area. Of course, people visit the area for it natural scenic beauty, but there is plenty of shopping, dining and entertainment to be had there as well. Some of the most popular things to do in the area include taking a trip to the San Diego breweries, hiking, golfing, enjoying a day at The Spa, visiting Safari Park or the San Diego Zoo and many more. If you ask a Rancho Bernardo realtor about community involvement, you'll be pleased to learn that there are plenty of chances for you to get involved in the community if you wish to do so.